The Rio men's road race was the best. Race. Ever. Or certainly, it was the best of the season, with riveting, unpredictable action. Maybe it’s hyperbole to call the Rio men’s road race the best race ever, but damn it was good. 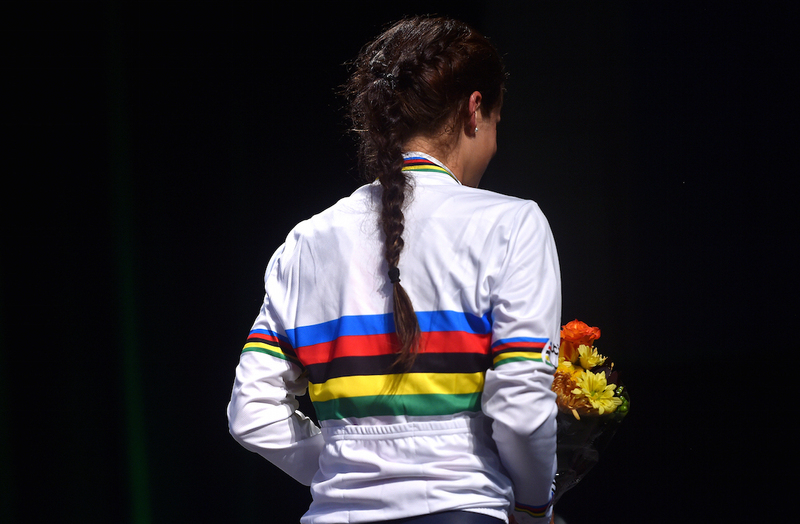 Yes, I see you in the back, about to cite an obscure stage from Volta a Catalunya or something — okay, let’s just say the Olympics were the best race of the season. For cycling fans, the four-year wait was well worth it, as the diverse, unpredictable course served up awesome, unexpected racing action. Right off the bat, the Copacabana route gets credit for a crazy mix of terrain. Wide-open coastal road with a bit of wind? Yep, that’s where the day’s big early break went away. Bottle-ejecting, chain-unshipping cobblestone sections? The Czech team seemed to enjoy those, stringing out the bunch on the last Grumari circuit. But above all, the race was defined by that wild strip of pavement that went up (and perhaps more crucially, down) Vista Chinesa. 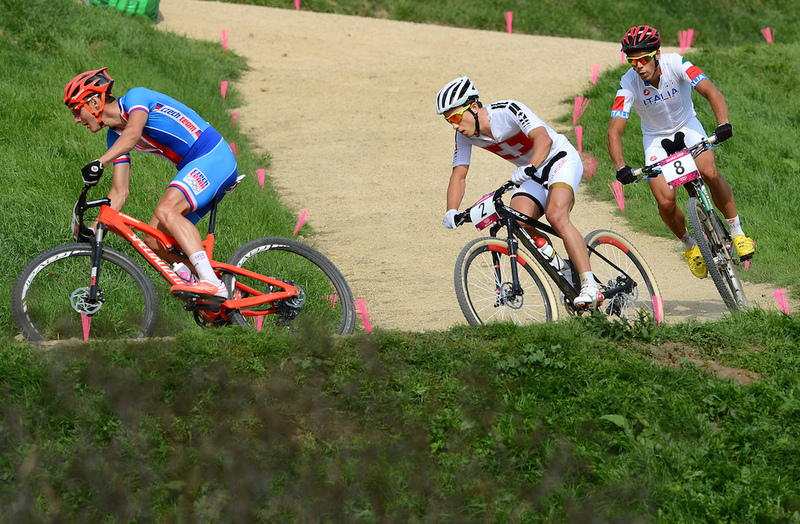 On this torturous course, fans were treated to the reemergence of Poland’s flower, Michal Kwiatkowski. I’ve already sung the 26-year-old’s praises, but he was a delight to watch, regardless of his 62nd-place finish. He made the early break, and then gutted it out to stay with the front group’s fresh legs, up until the final climb up Canoas and Vista Chinesa. That alone is amazing, but better still, Kwiatkowski did it in the name of teamwork, to (successfully) set up Rafal Majka for the finale. That is pure class. For that matter, there were a lot of other instances of scintillating team tactics, which we don’t often see when the boys race for national teams (ahem, Mr. Valverde). Team GB had Stephen Cummings sacrificing himself as the peloton’s locomotive. Then it sent Geraint Thomas up the road with Chris Froome in reserve. It didn’t result in a medal, but they played their cards smartly. The Italians pulled a similar maneuver with Damiano Caruso, which perfectly set up Vincenzo Nibali. But oh Nibali! It was heartbreaking to see him crash and break a collarbone when he was in what was likely the winning move. The “what ifs” are meaningless, but I’d bet he would have worked with Sergio Henao and Majka, since neither are clearly superior sprinters. That crash — and others before it, such as Richie Porte’s — was unfortunate, but as a fan, you’ve got to love that unpredictability. What other Olympic sport could serve up that type of drama? It would be like Usain Bolt tripping head-over-heels out of the 100-meter blocks, or Michael Phelps inexplicably reverting to doggy-paddle on the home stretch of the 200-meter butterfly. What a wild shift in momentum it was. Which brings us to that wide-open finale on the coastal road. Those incredible 10-ish kilometers of racing had it all. There was Majka, the solo leader, praying he’d get enough reprieve to time trial to glory. You had the latecomer Julian Alaphilippe who miraculously chased up to the lead group. Louis Meintjes and Fabio Aru were the young wildcards; did they have anything left in the tank? On the opposite side of the age and career spectrum was veteran Joaquim Rodriguez, in his final Olympics. And Greg Van Avermaet was the ace in the hole — you don’t want to bring him to the line. But they did. The Belgian hard-man sprinted to gold on a day that everyone though would be for the climbers. Say what you will about the dubious bureaucracy that runs Olympic Games for enormous profit, and yes, we can agree that a Tour yellow holds more cachet than a gold medal, but if Saturday wasn’t a ringing endorsement for cycling’s spot in the Games, I don’t know what is. Let’s just hope Sunday’s women’s race is equally thrilling. 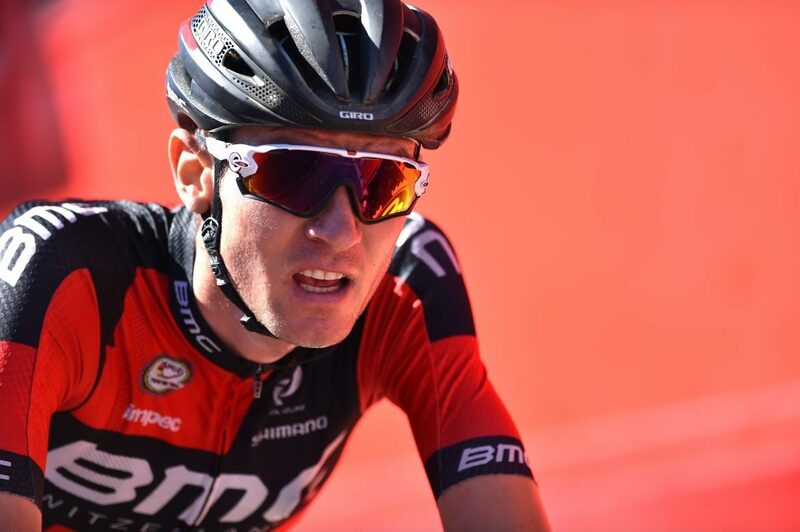 Will van Garderen’s Olympic exit convince others to skip Rio?